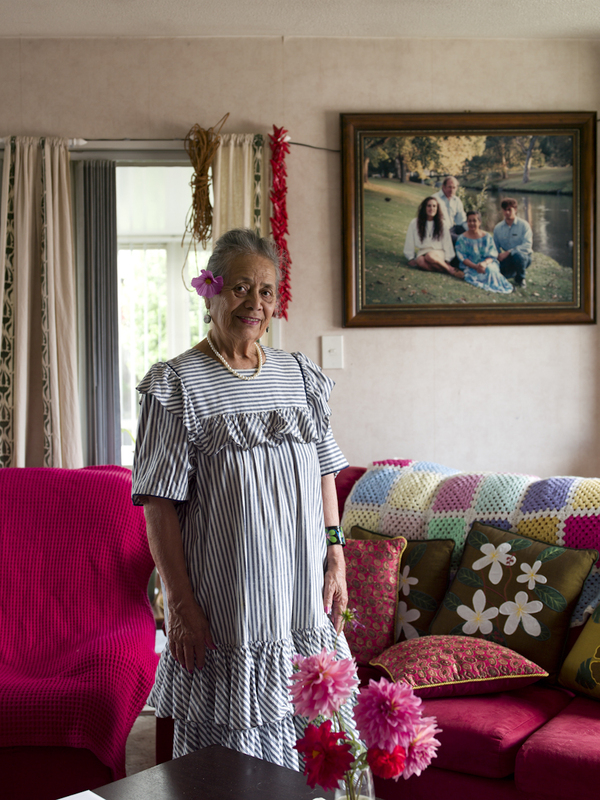 The Voice of Age photojournalist project, jointly funded by Creative NZ and Age Concern, profiled a cross-section of the older community of Christchurch. The project acted as a gathering point for memories of historic Christchurch which was so dramatically impacted by the quakes, and also as a voice for the older community in a time of uncertainty and change in the city. The exhibition was hosted by the Christchurch City Council, and six of the profiles were published in North & South magazine. Ngaire Mahoney : "I’m 96 and if I have a choice I would prefer not to be here when I reach 100. There really is a thing as living too long. I do enjoy the daily clue cracker however. If I can’t do it I will put it aside and revisit it again sometime. I make a point of never looking at the answers, even if I can’t solve it. What would be the point of that?" John Shanks : "A memorable pastime was visiting a friend on Sunday afternoons for singing sessions. He had constructed a homemade organ with the blowers made out of discarded vacuum cleaners. A group of us would sing our way through the Presbyterian hymnbook in four-part harmony and roll round in laughter, having generated our own fun." Mereana Mokikiwa : "My most notable incident was taking a call from Sir Ed Hiliary’s mother who wanted to talk to the Press for breaking news of the Everest conquest. I didn’t realise who she was, and let her know she was just going to have to wait in the queue like everyone else. Of course I got a huge telling off for that one." Guinevere Eves-Newport : "On our honeymoon in 1968 we came to Christchurch and never left. I fell in love with the gardens and flowers of the city. In Samoa we would always go to work with a flower in our hair because it brightens up the face. Once I picked a flower from a garden for my hair in Wellington, and the police were called. I had no idea as in Samoa we are able to pick flowers from any garden for this purpose." Hughie Gilmore : "I met June at the Loons Club in Lyttelton and it was love at first sight. We had four boys, and the same cow provided milk for them all as babies. Winters could be harsh and it was not uncommon for three frosts to sit on top of each other. The hayshed received the most sunlight in winter, so June spent a lot of time knitting there." 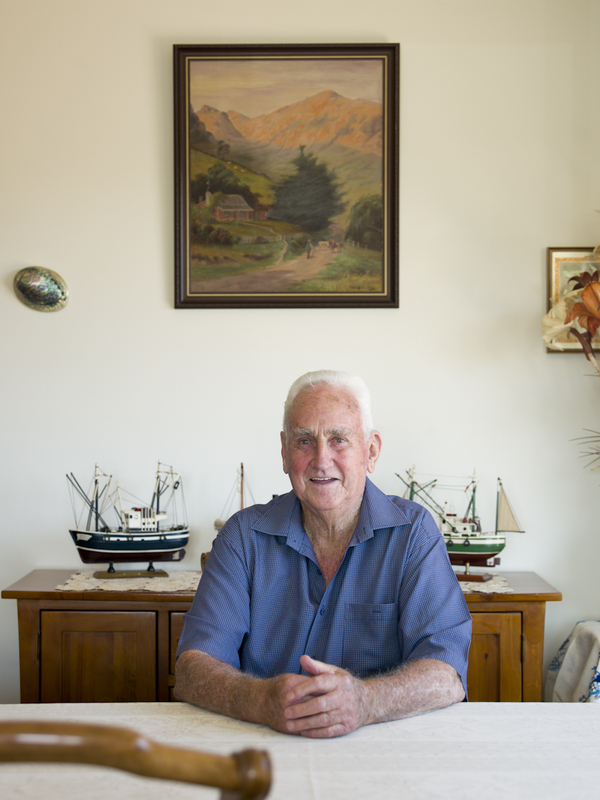 Alan Burt : "We had lived in our home on Avonside Drive for thirty three years before the earthquakes. Our life changed overnight. It was a rotten time. It has been enormously difficult dealing with the loss of our garden and neighbours. We didn’t want to buy another house and have ended up in a retirement village. It’s okay here, but we wouldn’t have chosen this. We just have to keep going with the flow of change."